Mission Statement: We will treat each patient as if we were treating our own loved ones. 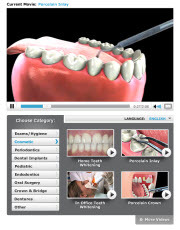 We believe in educating patients so each one can make an informed decision regarding dental care and treatment. We will provide exceptional care in a friendly, caring and high quality environment. Please fill out our new patient form here.